Buorajk, buaregh, buoris are greetings in Sami more often spoken today. 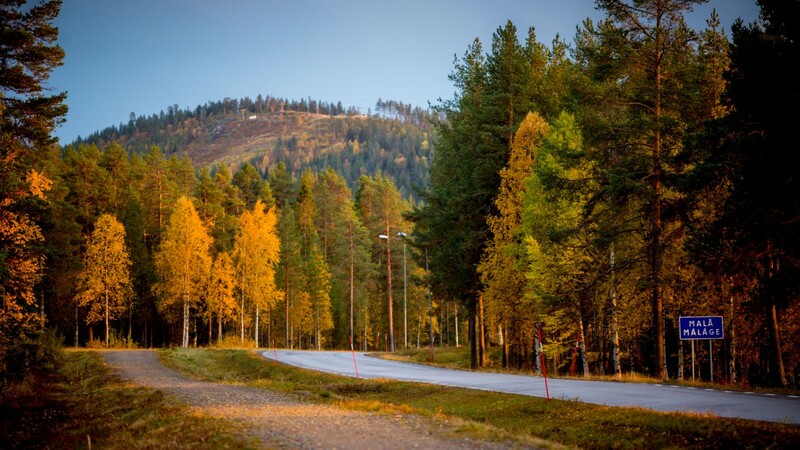 Malå is home to Sweden’s southernmost Sami community which is part of Sápmi, the land of the Sami people. By Swedish law, Malå is today a Sami Management Municipality to support the Sami culture. This means that there is a special responsibility of the municipality to protect and promote the national minority languages, it’s culture and emphasis is placed on children’s development of a cultural identity and use minority language. The municipality makes various efforts and highlights the Ume Sami language, for example via village names on signs but also through other municipal signs. 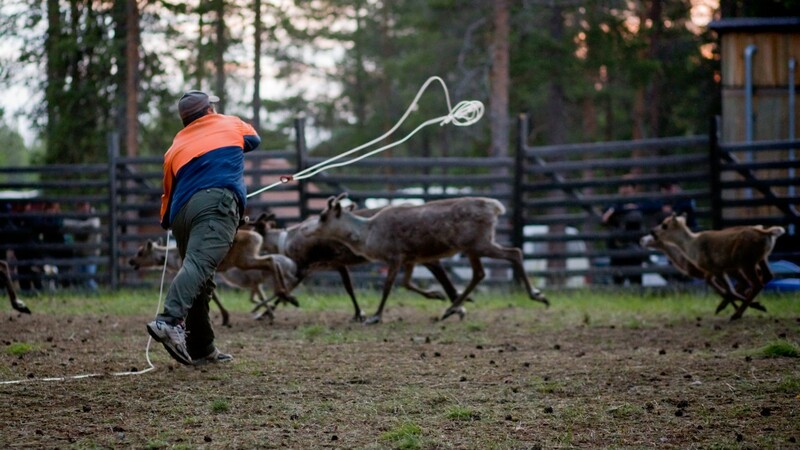 Further, Sami ceremonial occasions is noticed through flagging. The municipality has also supported Koppsele, a project together with Malå Sami Community. 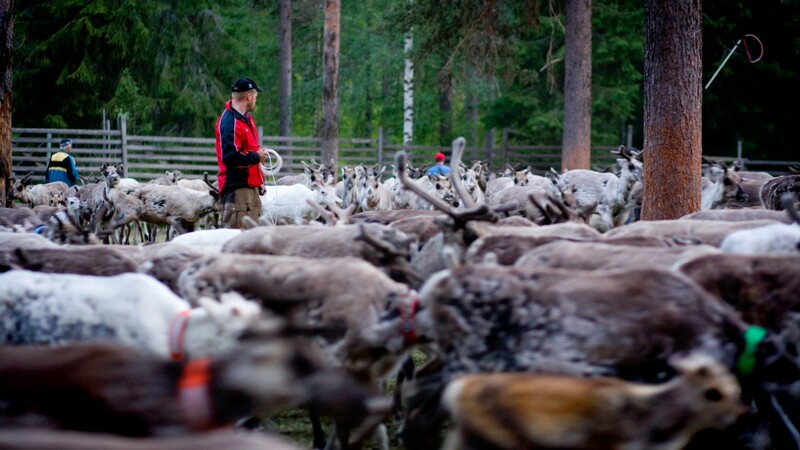 The intention is to enable the restoration of a unique forest Sami settlement in the municipality. Read more about Sami administrative municipality of Mala Municipality’s website.